Carpets and Floors, Inc. is open 9:00 a.m. to 5:00 p.m. Monday through Saturday. 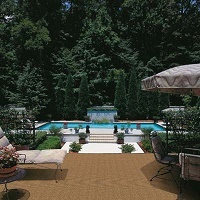 Carpets and Floors, Inc. was established in the early 1960's. 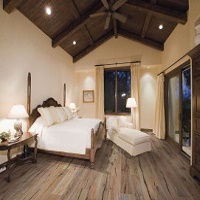 Over the years it has become the premier flooring store on the Monterey Peninsula with an extensive collection of wood, broadloom carpeting, area rugs, Luxury Vinyl Tile, cork and seagrass in a wide range of styles and prices. 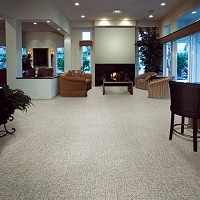 Carpets and Floors, Inc. has a professional sales staff with the ability to deal with both residential and commercial flooring needs. They maintain highly trained installers whose work they stand behind. Ask about their installation warranty. From Monterey or Pacific Grove proceed on Lighthouse Ave to #471. From Hwy 1 take Hwy 68 West to Prescott. Turn right, go to Lighthouse Ave. Turn right, go to 471 which is just beyond McClellan.